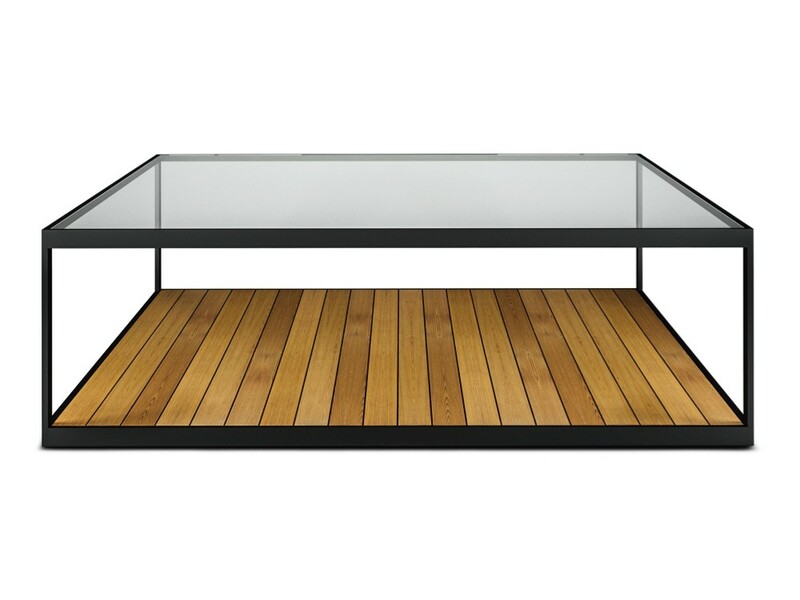 A wide frame complemented with simplistic lines accommodate style and class. 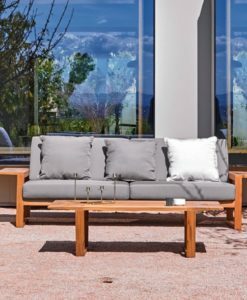 High quality materials form a beautiful unique structure that makes it laid back, while still being sophisticated and elegant. 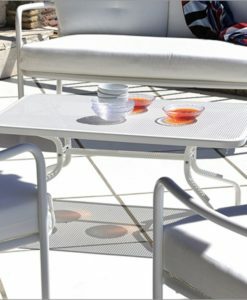 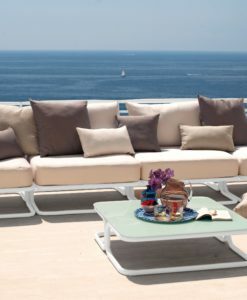 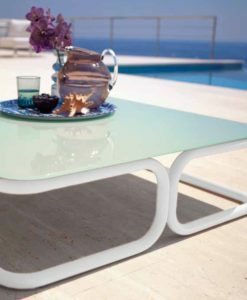 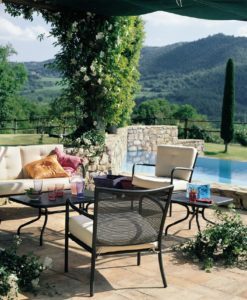 Modern Powder Coated Stainless Steel Teak Glass Top Coffee Table is the perfect addition to any outdoor space as it brightens and adds elegance and style to its surroundings. 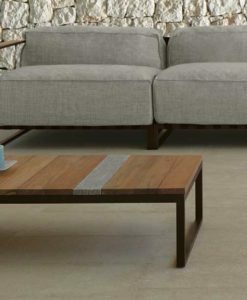 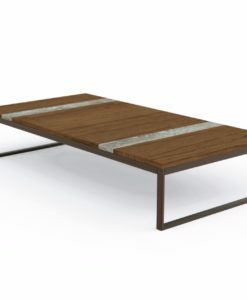 This coffee table has a stainless steel frame and is adorned by a teak layered bottom and a glass top which adds to its transparency and class. 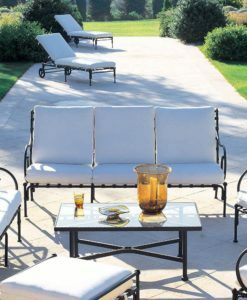 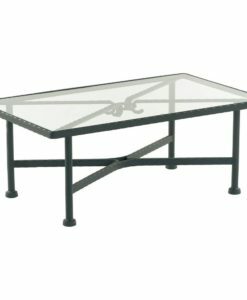 This Modern Powder Coated Stainless Steel Teak Glass Top Coffee Table is perfect for your patio, backyard, poolside, beach front. 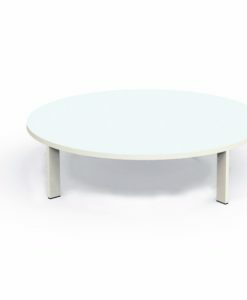 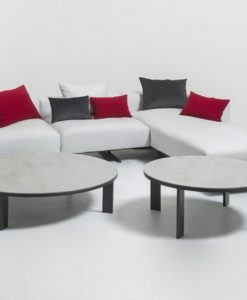 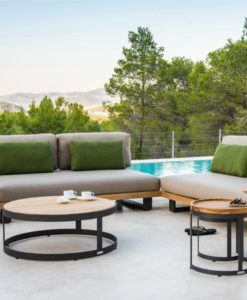 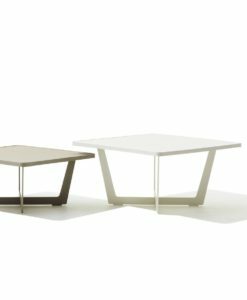 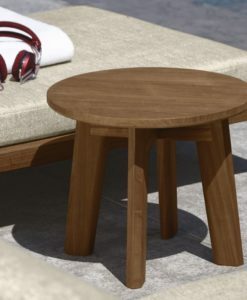 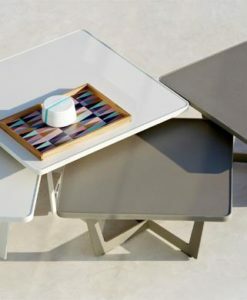 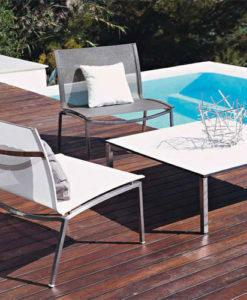 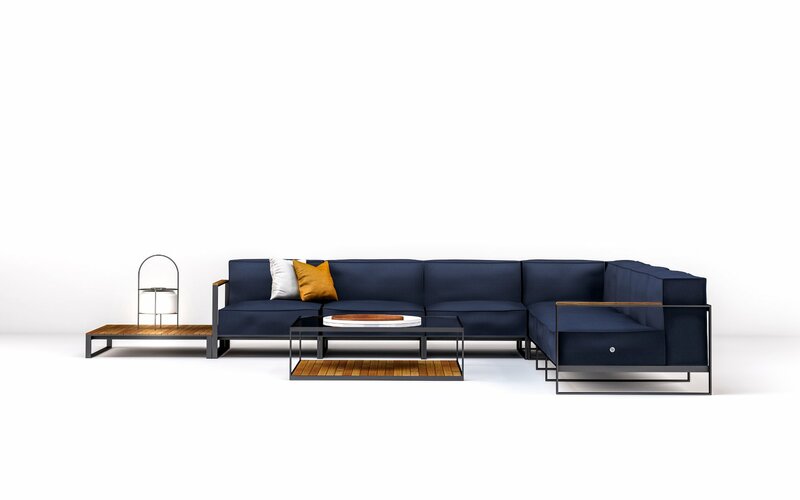 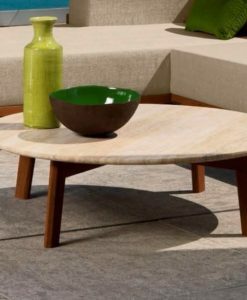 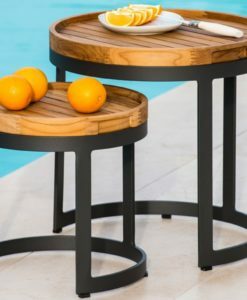 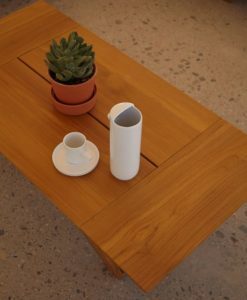 With its durable and environment resistant materials this coffee table can remain outdoors for prolonged period and its exposure would still be minimal.